1. Local banks invest in their surrounding community. 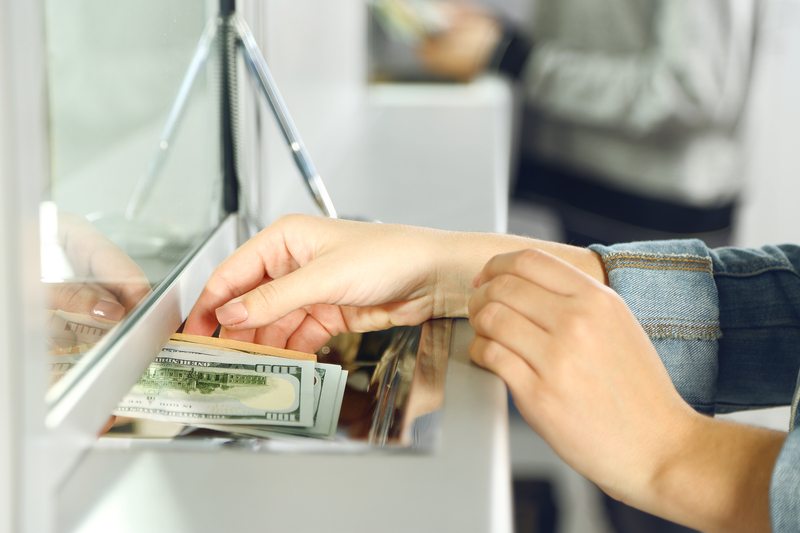 At a local community bank, deposits are used to fund loans that invest in the local community, including local individuals and small businesses. This creates more jobs, thus creating a stronger local economy. In big banks, customer assets are often invested in large corporations that create no difference in your surrounding area. When you choose to hold your assets in a community bank, customers can be certain that their money is being used to make their local economy stronger. This is guaranteed because when the local community prospers, so too does the community bank, making them much more inclined to make these local investments. 2. Local banks support community organizations. In the name of strengthening the communities they serve, many local banks are dedicated to supporting community organizations like local non-profits and other charitable organizations. This support often comes in the form monetary donations as well as the accumulation of volunteer hours that greatly benefits the bank’s community. In 2016 alone, Pentucket Bank contributed $475,000 to local non-profit organizations and initiatives for the betterment of the local community. In addition to that, Pentucket Bank Employees provided over 5,500 volunteer hours by serving on local non-profit boards and committees, as well as assisting with charitable events and initiatives. Support to organizations like this is often hard to find at the bigger banks. 3. Local banks provide personal service. By choosing to conduct your banking with local community banks, customers are able to benefit from the excellent customer service that that these banks provide. Here at Pentucket Bank, it is not unusual to hear our employees and customers interacting on a personal level that often goes beyond just their banking needs. Customers can find comfort in the fact that when they do come into a bank, they actually know the person behind the counter. These relationships allow our bank to better serve our customers and to create individual solutions that better fit their banking needs. 4. Local banks don't gamble your money. It has become common practice for big banks to focus solely on profits. To increase their profits, these banks use customer deposits to make “speculative” investments that often put their customer’s money and the entire financial system at risk if something goes wrong. In comparison, community banks utilize customer deposits to fund loans and other productive investments. At Pentucket Bank, we focus our efforts on productive investments that aim to strengthen small businesses and our local economy while keeping your money safe. 5. Local banks provide the same products. In addition to all these advantages, community banks offer the same variety of products that larger banks do and often at a lower price. In today’s market, almost all banks offer the same services that include mobile check deposit, online bill pay, debit and credit cards, and more products that make our customers' lives easier. Customers can be sure that they are not losing out on any exceptional products when they choose a community bank for their banking needs. In fact, data shows that the fees that come with using these products are often lower at community banks than at the big banks. If these reasons are not enough, feel free to come by Pentucket Bank and see for yourself the difference a community bank can have in servicing your banking needs. We have local branches in Haverhill, MA, North Andover, MA, Salem, NH and Hampstead, NH. Or, you can send us an email or call us today at (978) 372-7731. "Because peace of mind matters."